Visit ROI’s new showroom and design studio in Novi, Michigan. We are ready to transform you office space following our mission, “More than you imagined. Less than you thought.” See more images of our new showroom and projects, CLICK HERE. Our designers will work with you to create a space that reflects your business and your budget. We offer a wide range of design services including: specifying furniture and finishes, creating space plans, renderings and presentation boards. Resource Office Interiors (ROI) has developed successful relationships with many manufacturers and, as a result, can provide several different furniture options for any space. Furniture is always specified according to customer requirements, without bias toward any one manufacturer. ROI project teams are committed to learning the latest furniture trends, researching high value products and are exceptionally prepared to provide up-to-date furniture solutions. And don’t forget about your floors! We blend design with practicality. Broadloom carpet, carpet tiles, walk-off carpet, luxury vinyl tile, vinyl composite tile or any other type of flooring required. All available at ROI. We help you plan based on whatever your needs are. Our Client Logistics Team ensures each order or project receives personal attention. From order entry to job completion, we focus on building and strengthening relationships. We are dedicated to keeping you updated and informed every step of the way. Exceptional customer service is just one way we set ourselves apart from the rest of the industry. 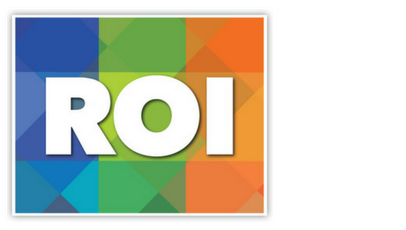 ROI has a financial focus for your work space project. We constantly research the market to find the the best options for our client’s projects. 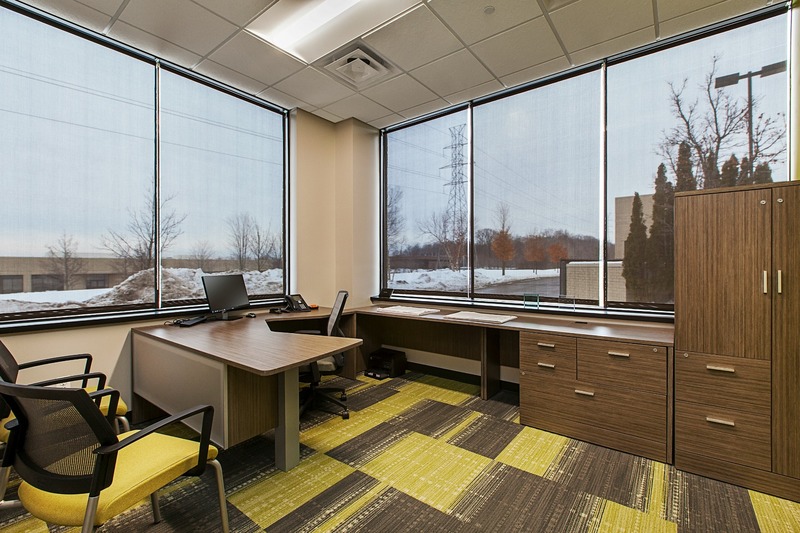 Need help creating your office furniture budget? Are you interested in financing options? Does your company prefer to retain cash and lease furniture? We keep an eye on your budget for you while you partner with our designers to get a great office space. We are Resource Office Interiors. Where do you want your workspace to GO? 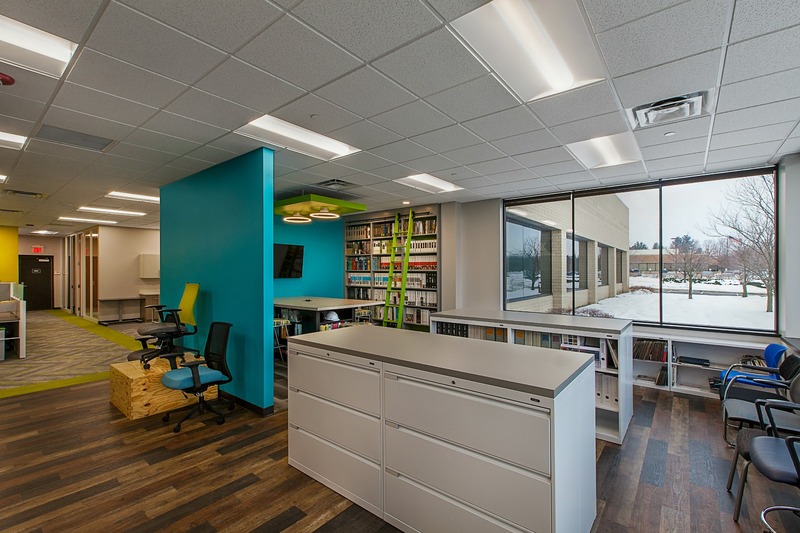 Furnishing for two, twenty or two hundred people, Resource Office Interiors assesses your corporate culture, workflow, and budget to provide a comprehensive solution to achieve your workplace goals. 1 Meet with the client to determine their ideal workplace and how ROI can exceed their expectations. 2 We go back to the office to create drawings, select finishes, and do a complete design that reflects your business. 3 We will work out all the details and help you envision your new space. Once we receive your final approval, we are ready to proceed with ordering. We are now located at 27970 Cabot Drive, Suite 200, Novi, Michigan 48377. To view images, click here. Contact us to visit our new showroom in Novi, Michigan.